Pretty much every social-media service now has ‘stories’ as a format, so why shouldn’t music-streaming services? 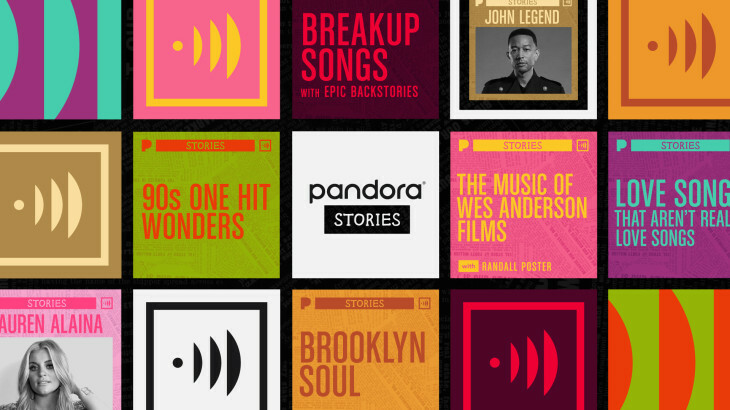 However, Pandora’s launch of a ‘stories’ feature isn’t what you might expect (i.e. short video clips that expire after 24 hours). Instead, it’s a format that blends podcasts with playlists. 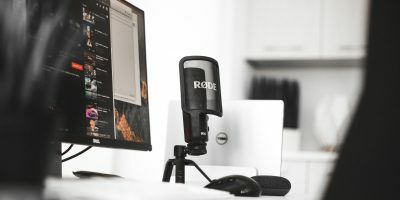 “Podcasts can tell stories about music, but generally don’t include full songs. And playlists have songs, but lack personal context from the artists behind them. Pandora Stories have arrived to fill that void,” as the company put it. The idea is that people – including artists, but also celebrities and social influencers – can create their own playlists and then record spoken-word audio to go between the songs. 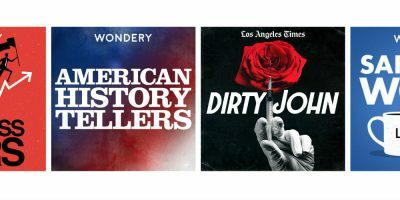 Access to the creation tools comes through Pandora’s AMP initiative, with John Legend, Daddy Yankee and Lauren Alaina among the first artists to test the new format out. We’ve seen people try this podcast/playlist format before on other services – Billy Bragg’s ‘talking playlist’ radio shows on Spotify back in 2014 for example – but Pandora is the first to turn it into a fully-blown feature for artists to use.